Childhood Asthma is the most common serious disease among children. 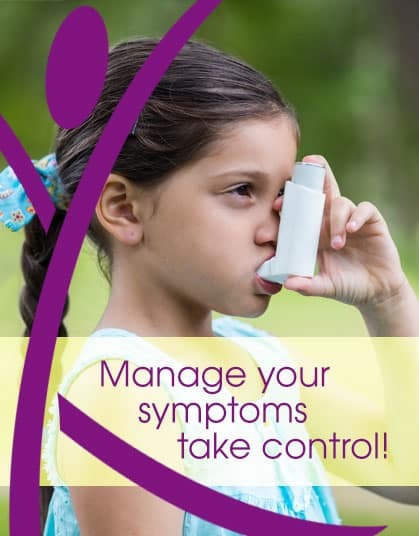 Nine million children in the United States have asthma. Its primary cause is an inflammation of the airways in the lungs. This inflammation makes the airways smaller, which makes it more difficult for air to move in and out of the lungs. Even though there are seemingly miraculous treatments for asthma symptoms, asthma is still a serious — even dangerous — disease that affects about 26 million Americans and causes nearly 2 million emergency room visits ever year. With proper asthma treatment, you can live well with this condition. Dr. Chokshi is an active member of the American Academy of Allergy, Asthma, and Immunology, Greater Houston Allergy Society, the Texas Medical Association. She is board certified in both Pediatrics and Allergy/Immunology.